“Today before half past eight in the morning, a 26-year-old woman was attacked near Prostejov. The unidentified perpetrator broke into the apartment using a ruse.” He added that the attacker, a man estimated to be about 35, escaped from the scene and that police have launched a manhunt. 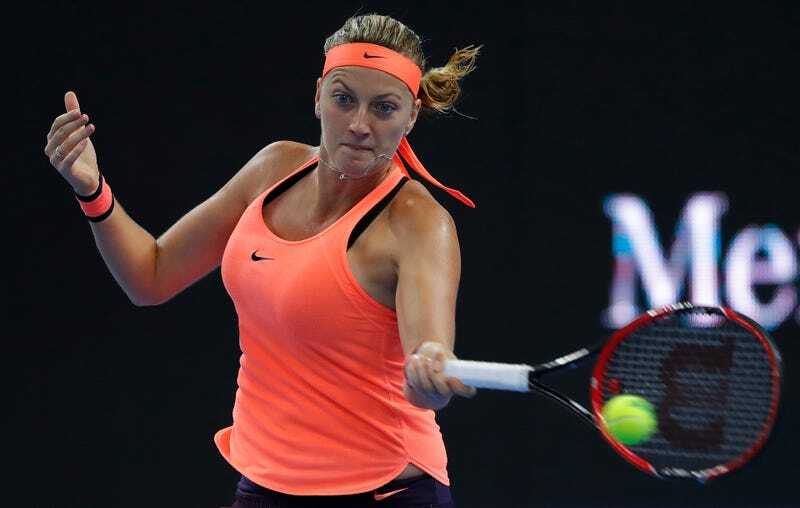 According to Kvitova’s spokesperson, the attacker is not believed to have specifically targeted the tennis player personally, and instead had picked a house to rob at random. The robber reportedly made off with 5,000 Czech Koruna, which is a little less than $200.